but rarely does the Master make a second Master. Parathme Nānak cẖanḏ jagaṯ bẖa▫yo ānanḏ ṯāran manukẖ▫y jan kī▫a▫o pargās. Gur angaḏ ḏī▫a▫o niḏẖān akath kathā gi▫ān pancẖ bẖūṯ bas kīne jamaṯ na ṯarās. Gur amar gurū sarī saṯ kalijug rākẖī paṯ agẖan ḏekẖaṯ gaṯ cẖaran kaval jās. First Guru Nanak, like the moon, filled the world with bliss. He liberated humanity with his illumination. Khalsa is my special form. I live in the Khalsa. Khalsa is my face and limbs. I am ever, ever with the Khalsa. 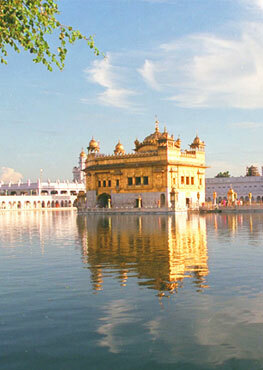 Khalsa is my heart’s love. 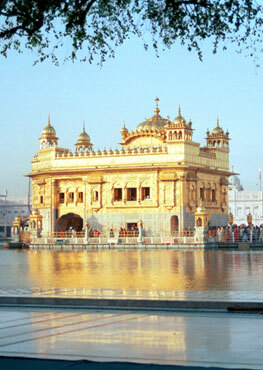 Khalsa is my fame and renown. Khalsa is my complete true Guru. Khalsa is my fearless friend. So long as Khalsa remains distinctive, I will bestow on it all my glory. But if they follow the way of the ritualists, I will not keep them in my faith.